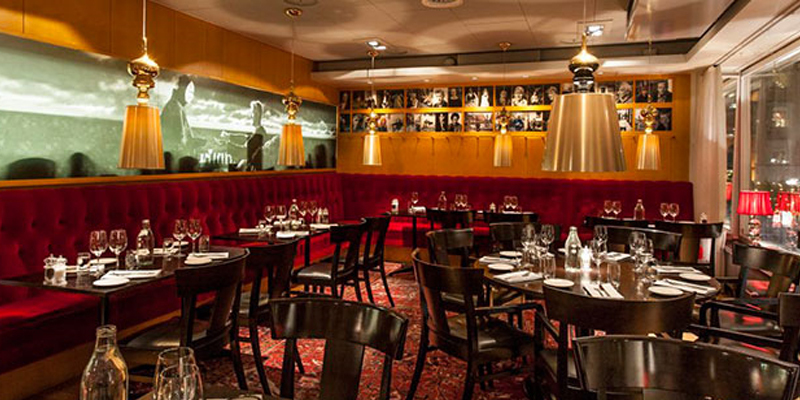 Another brunch must-try in Stockholm! 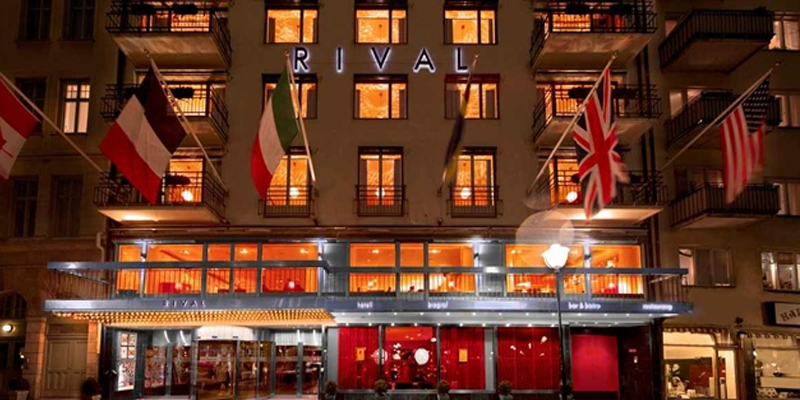 Rival is a modern hotel owned by Benny Andersson (ABBA? Seems familiar?). Modern, elegant, it is decorated with art deco, black and white portraits, vivid colors… A nice and luxurious place where the brunch is excellent! In fact, it was touted as the best in town by Metro a few years ago. 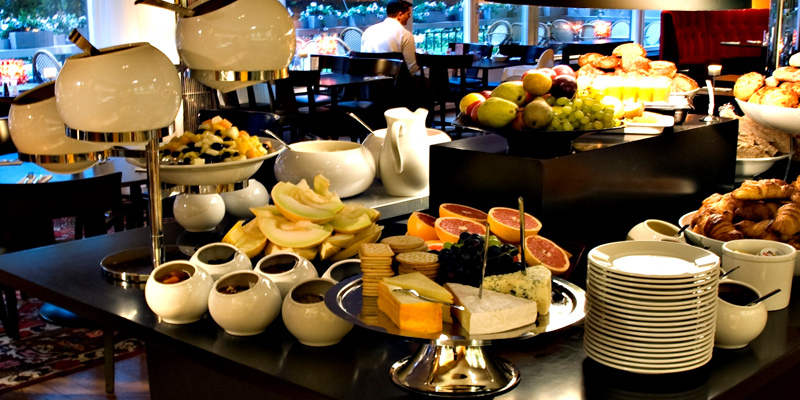 What to expect: Cesar salad, smoked salmon, roast beef, French fries, lasagnas, bacon, chorizo, scrambled eggs, vegetables, potatoes, carrot cake, cheeses, apple pie, panacotta, pineapple, sweets… Pretty yummy, right? Half priced until 10 years old.